Product information "1st edition Across the River and into the Trees Book Ernest Hemingway 1950"
Another London treasure I discovered. 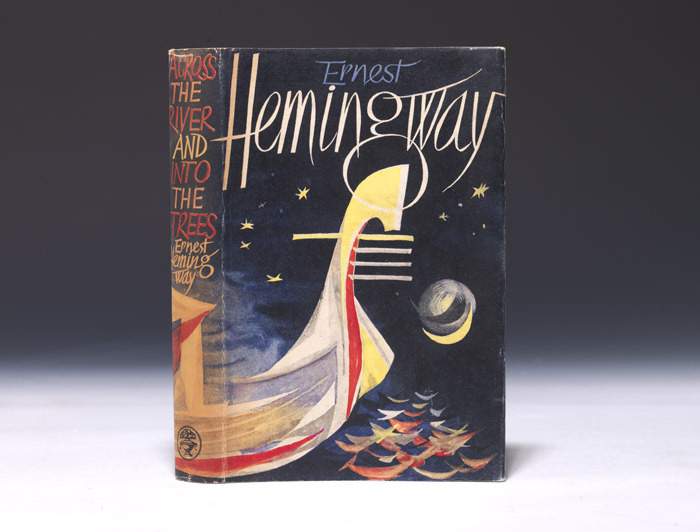 A first edition, Across the River and into the Trees by Ernest Hemingway, 1950. Priced at 9s.6d net. Printed in Great Britain in the city of Oxford at the Alden Press Bound by A.W Bain & Co.LTD London. 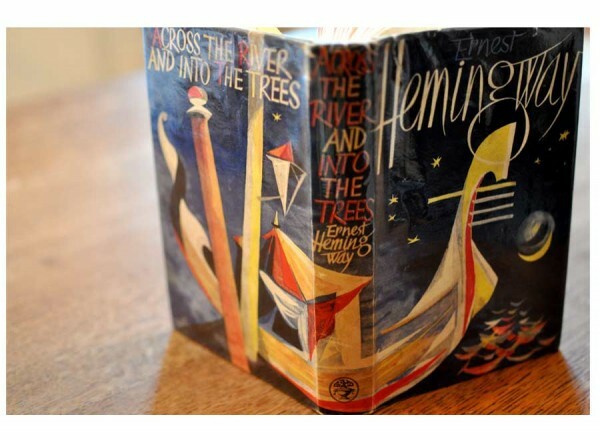 Related links to "1st edition Across the River and into the Trees Book Ernest Hemingway 1950"
Customer evaluation for "1st edition Across the River and into the Trees Book Ernest Hemingway 1950"